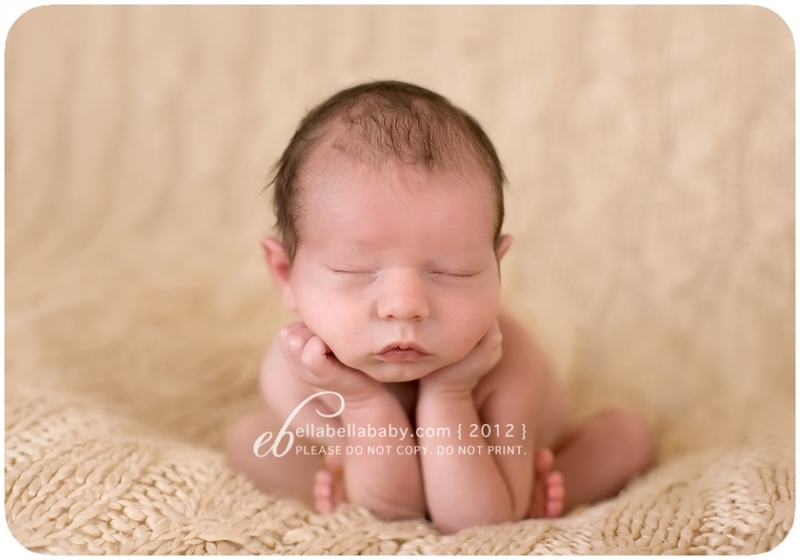 I love little boy newborn sessions! We get to have fun with football beanies and bow ties. Isn’t this lil guy handsome?? Enjoy your sneak peeks!! What a cutie! I love the bow tie with the hands behind the head. So cute! How adorable are those props? 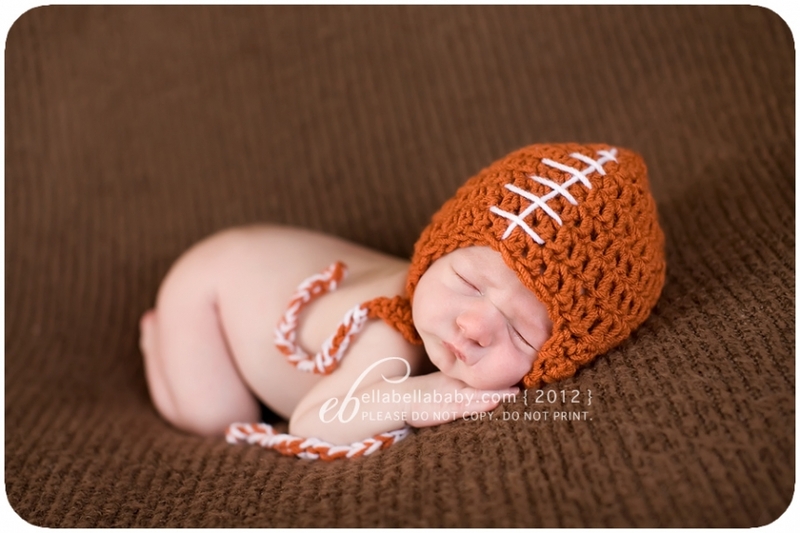 Love that football hat:) Really nice job with these! What a sweetie! LOVE the 1st shot, the hat is so cute! These are SO so sweet! Loving the hat and bow tie! So sweet. 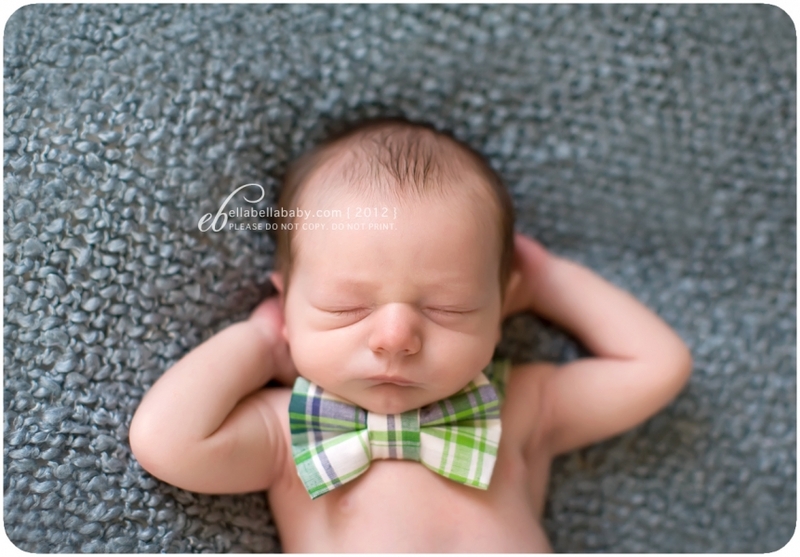 I am loving the bow tie and the laid back posing in the last one. Fabulous job.